Laid down, 27 February 1945, as SS Capital Victory, a Maritime Commission type (MCV-S-AP-3) hull under Maritime Commission contract (MCV hull 183) at Oregon Shipbuilding Corp., Portland, OR. 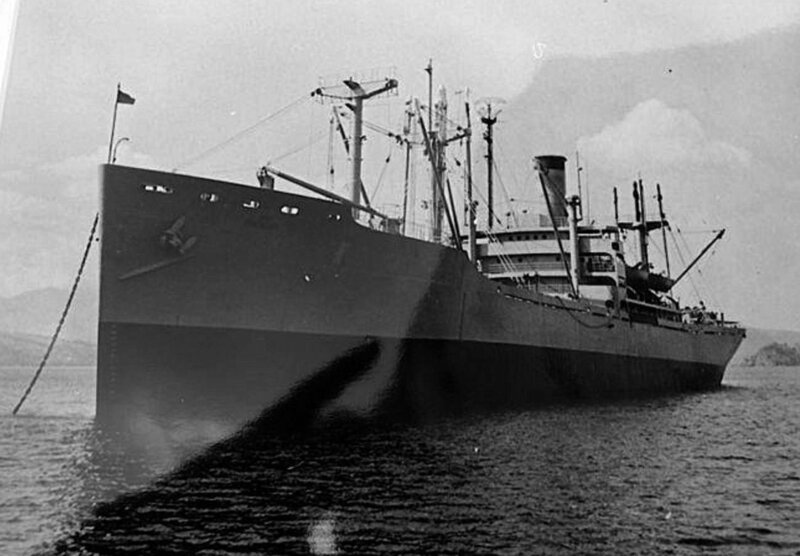 Completed and delivered to the War Shipping Administration, 8 May 1945, for lease to Alaska Steamship Co.
Sold to States Steamship Co. in January 1956, by Pacific Atlantic S.S. Co. Propulsion steam turbine, single shaft, 8,500hp. 120k USNS Phoenix (T-AG-172) underway, date and location unknown. 30k USNS Phoenix (T-AG-172) underway, date and location unknown. 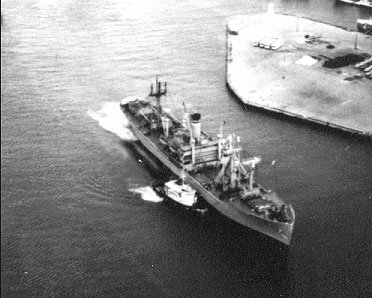 164k USNS Phoenix (T-AG-172) at anchor, date and location unknown.